Attendees can use this event to meet with peers at the Hard of Hearing Professionals Network’s monthly meetings. Coping with hearing loss in the workplace can be challenging, but there are strategies that can help one stay on the job and succeed. Learn more at the Hard of Hearing Professionals Network’s next monthly meeting. Attendees can use this event to meet with peers at the Hard of Hearing Professionals Network and learn more about living with hearing loss. The meetings are free and open to public. · Feb. 21- Benefits of Technology for Hard of Hearing Individuals. · March 23- Self-Advocacy & Assertiveness for Effective Communication. 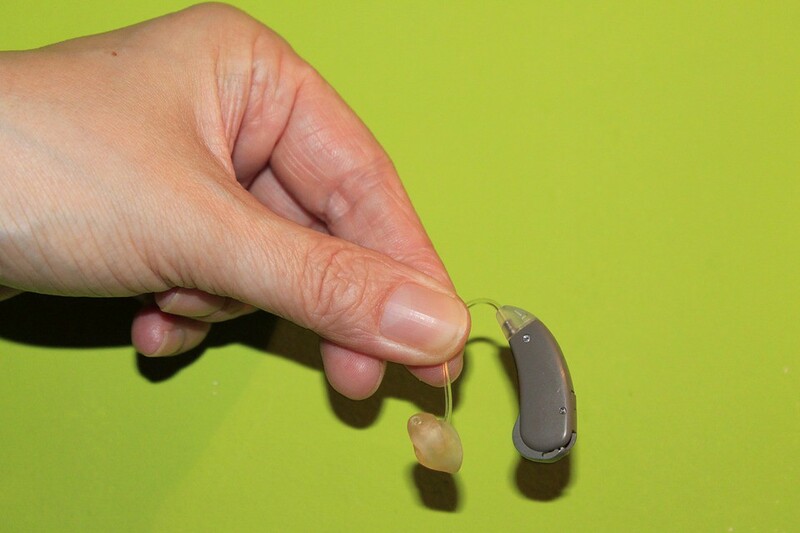 · April 18- Success Stories of Hard of Hearing Professionals. · May 17- Mind, Body, and Soul: Well-Adjusted Hard of Hearing Individuals.